Along with Brandon Maxwell, Elaine Welteroth and Nina Garcia. It was just last month that Heidi Klum, Tim Gunn and Zac Posen announced they&apos;d be leaving "Project Runway" after ten years on the popular show, the former two choosing to scoot over to Amazon to work on a new fashion reality series. And while their departure marks the end of an era, an announcement by "Project Runway" on Wednesday signaled that the show is far from over. When the show rejoins Bravo, a new day will dawn, heralded by a spate of fresh judges: model Karlie Kloss will serve as host and designer — as well the most successful "Project Runway" alum — Christian Siriano will serve as mentor, according to a release. They&apos;ll be joined by designer Brandon Maxwell, former Teen Vogue editor-in-chief Elaine Welteroth and "Project Runway" stalwart and Elle editor-in-chief Nina Garcia as judges. "As someone who grew up watching &apos;Project Runway,&apos; I could not be more excited to host and produce a series that provides a platform to aspiring American designers as they pursue their creative and entrepreneurial dreams," Kloss told Variety. "I am equally as thrilled to... inspire, support and help guide these designers as they realize their visions and build everlasting brands and businesses." 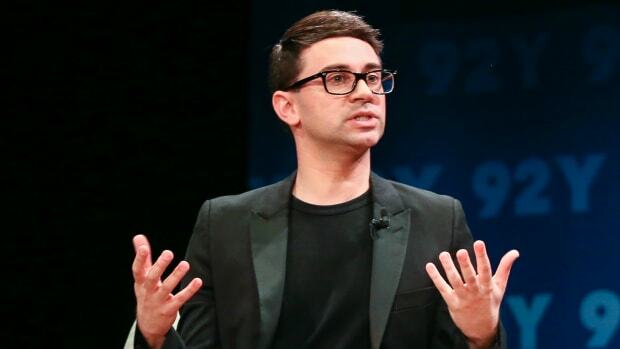 Siriano, whose rise to fashion prominence started with him winning season four of "Project Runway," seemed similarly excited to get involved with the project. "&apos;Project Runway&apos; has offered such wonderful opportunities for so many and I&apos;m excited to take on this role as a mentor," he told Variety. "I hope to guide and inspire the new talent on the rise." UPDATE, Tues. Jan. 29, 5:15 p.m.: On Tuesday, Karlie Kloss shared the trailer for the new season of "Project Runway" on her Instagram. The model kicks off the promo video by talking about how much the world — and the fashion industry — has changed since she started watching the competition series as an 11-year-old girl. Now, 15 years later, and as the newly appointed supermodel host, Kloss says this season of "Project Runway" will "reflect that fashion evolution." The clip also gives us a glimpse into what to expect this season, with guest appearances by Dapper Dan, Linda Fargo and more notable fashion faces, as well as crazy challenges. 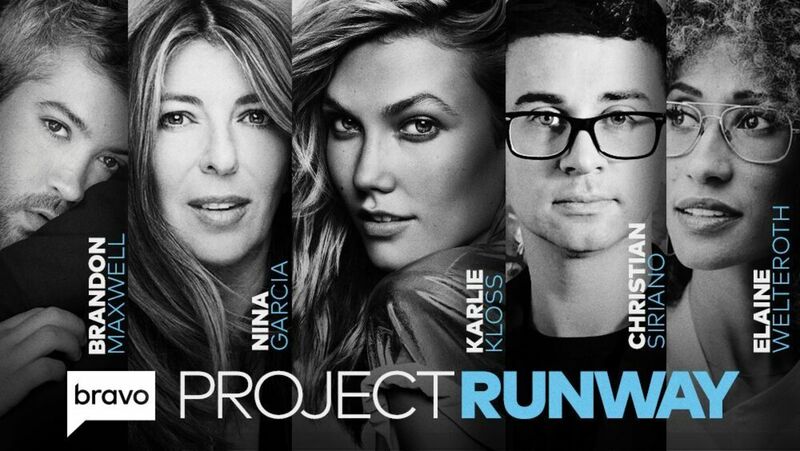 "Project Runway" returns on Mar. 14 on Bravo, and you can watch the trailer below. Plus, "Love" Magazine released its annual model-studded Advent trailer. We laughed and we cried... a lot. Plus, Y/Project will show its Fall 2019 menswear collection at Pitti Uomo next year.